Proudly serving Minneapolis & St. Paul and surrounding northern communities. Whether you are looking for a door that has a more traditional, colonial, modern or hand-crafted look, we work with several different door manufacturers to provide you with different options to create the look you desire for your home. We work with the top manufacturer of garage door openers in the United States to provide you with an opener that will last for years and bring the ultimate convenience to your everyday life. Our team will also service and repair any opener issues you may have. With 30+ years of experience, our garage door experts have the expertise to handle and make recommendations on all residential and commercial garage door replacements, repairs and more. Striving to provide professional and exceptional work, let Professional Garage Services handle any of your garage door service needs. Family-owned and operated, Professional Garage Services has grown over the past 35 years by providing homeowners and business owners with honesty and exceptional products. 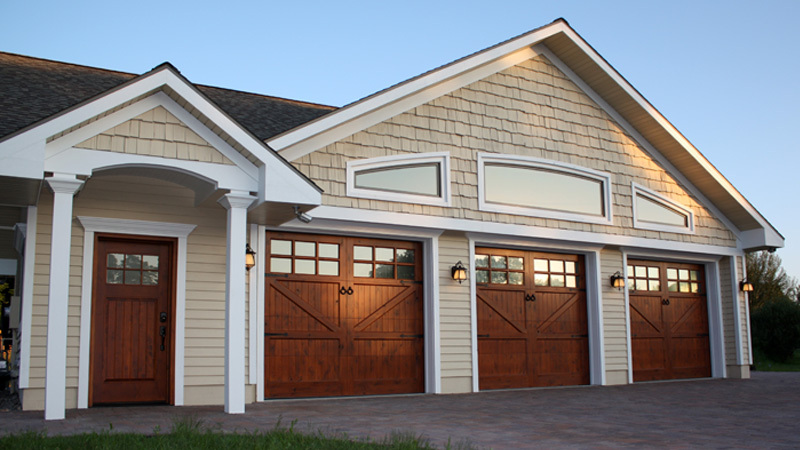 We work closely with locally-owned garage door manufacturers, as well as several others, to provide you with many different options to fit your style that are both dependable and affordable. When you work with us, you will receive high quality garage door products and exceptional customer service throughout the whole process.